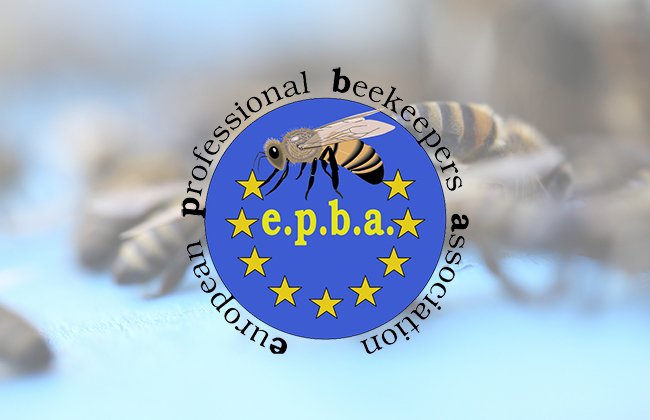 The Swedish Professional Beekepers was founded in 2001 to meet the demand for one united Swedish organisation promoting professional beekeeping. The majority of our members are from Sweden but also from the other Nordic countries. 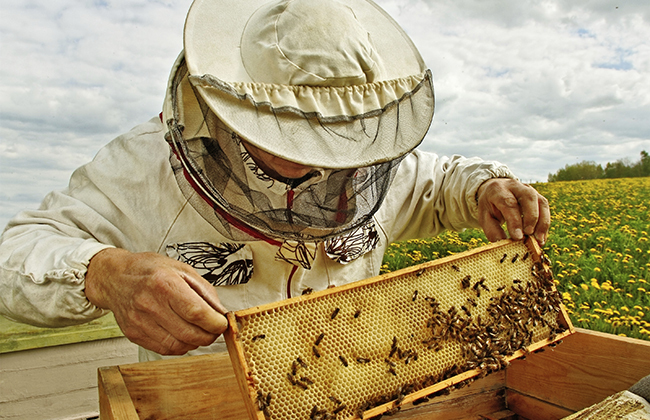 All beekeepers are welcome, members do not have to run a beekeeping business. 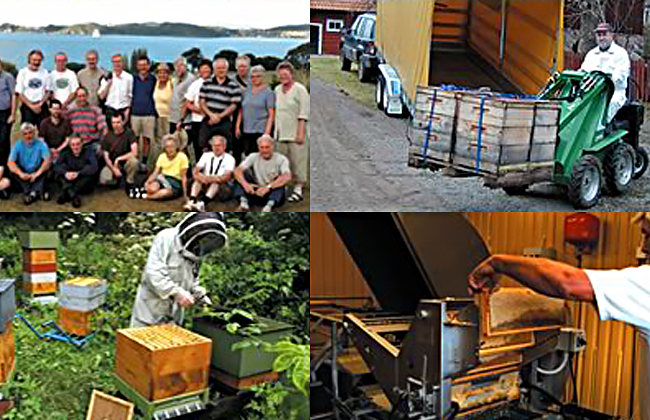 The Swedish Professional Beekeepers do not have any salaried staff. Projects and research are administred and carried out by the individual members. This minimizes bureaucracy and benefits the members directly.